NIC Bank went into a business partnership with Delight Kenya,a Japanese Motor dealer to finance the purchase of secondhand vehicles from various auctioneers in Japan. 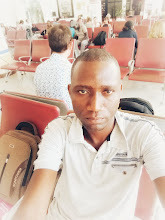 In the agreement, NIC Bank will provide its customers with car financing packages that will enable them own secondhand cars.Delight Kenya Limited will provide the physical cars from different auctions from Japan.In the same agreement, another third company ,Mitchell Cotts will do the importation and registration processes for all financed cars. 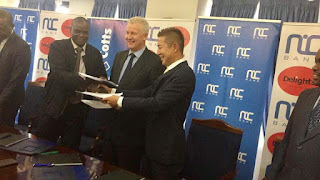 The partnership agreement was signed by NIC Bank Executive Director Alan Dodd,Delight Kenya CEO Toshiyuki Saitu and Mitchell Cotta MD Daniel Tanui.